Danny is only five years old, but in the words of old Mr Hallorann he is a 'shiner', aglow with psychic voltage. When his father becomes caretaker of the Overlook Hotel, Danny's visions grow out of control. As winter closes in and blizzards cut them off, the hotel seems to develop a life of its own. It is meant to be empty. So who is the lady in Room 217, and who are the masked guests going up and down in the elevator? And why do the hedges shaped like animals seem so alive? Somewhere, somehow, there is an evil force in the hotel - and that, too, is beginning to shine…. 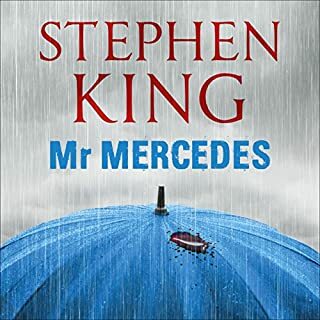 ©1977 Stephen King (P)2005 Simon & Schuster Audio Division, Simon & Schuster, Inc. While the story itself is great, Campbell Scott's performance was the best I've yet heard. The distinction between voices was amazing and I actually felt the fear as Jack Torrence was yelling, and I don't often get freaked out by books. The story itself is also fantastically written. 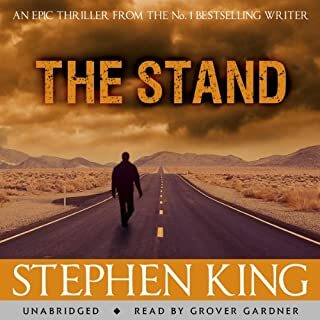 Perfect build, and I love how King makes his stories that much richer with sort of side wanderings that are loosely relevant to the main story. Read this as a teenager. 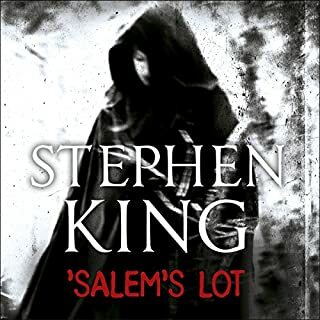 Stephen king has been such a prolific writer, you forget how talented he is. 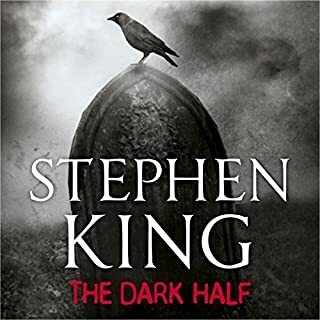 The suspense builds subtly, it was like listening to a much loved record album where I was reminded of how influential this book was at a formative stage of my life. The narrator was also excellent. Awesome book.. 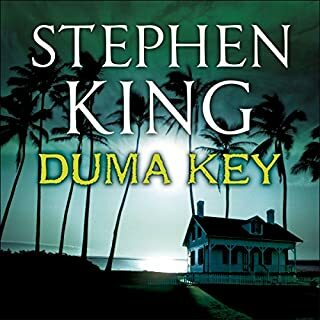 The part where the dead woman walks out of the tub was by far the scariest moments in any book I have read in this genre.. Excellent performance of a chilling story! I have seen the movie but never read the book and now that I have, the movie just doesn't seem that good. Loved it! 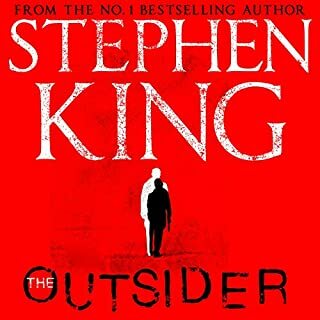 Although I'm still confused about Tony.. Stephen King is a genius. Slow start, but it's worth the wait! Furious. Every 4 minutes or so it fades for several seconds. I’ve tried everything to troubleshoot it and NO ONE CARES, so I give up. Incredibly frustrating. Ruins the entire experience. Get it together Apple, this is enough to make people swap phones and cancel audible. Stoked I finally got around to it! Was expecting big things. Was a little dissapointed. 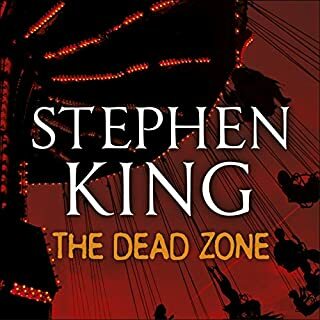 It's the first book I've listened to that I couldn't keep my attention on. Whether it is was Campbell Scotts performance or the story itself. Hard to tell. Story felt like it had no substance. Took a long time to get going. maybe just not the book for me. I absolutely loved everything about this book and the narration is amazing. Thrilling from start to finish. The performance was stellar and the story chilling. First time I have ever truly been frightened by a book. One of the 1000 best books to read before you die! This is a wonderful book that is exquisitely well scripted and definitely worth a read! Story much better than film as usual. 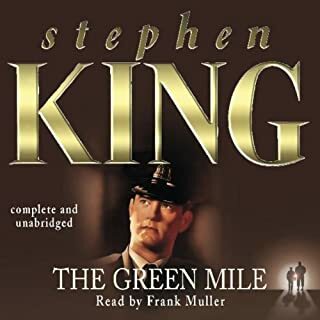 Great narration makes the book compelling to listen to. this is a very scary and gripping novel. narration is very good. ....must try this! 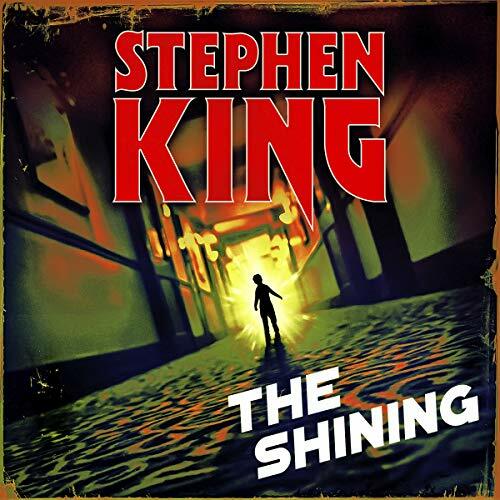 Would you listen to The Shining again? Why? 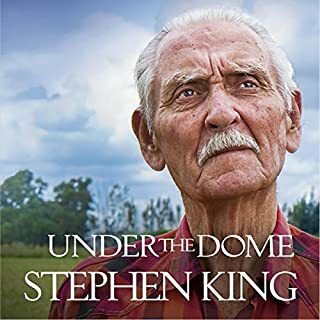 This is probably Stephen King's best known work. 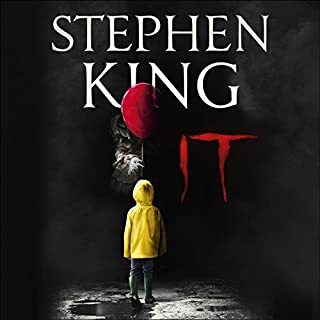 Not necessarily his best book but with the release of the movie by Stanley Kubrick (loosely based on the book), its popularity increased massively. It's tightly constructed and well realised with a smooth flow which keeps you going from start to end. It's a story I like to read every so often and now I can listen to it every so often too. The creepiness of the 'visions' brought by the hotel and the debauchery that is played out certainly adds to the atmosphere of the story. What does Campbell Scott bring to the story that you wouldn’t experience if you had only read the book? Campbell Scott isn't a bad reader. 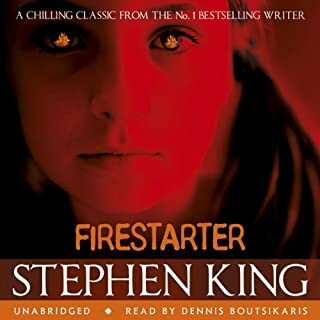 He does seem a little stilted at the start which could put you off the audio book but he seems to warm into the story as time goes on and as he gets into the characters, the change in tone and style starts to show through and makes listening to the text much more enjoyable. Some guests never check out. I have been a fan of the movie since before I was legally old enough to watch it! As with most novels the book is better than the film (Although the imagery of Jack Nicholson works very well!). Campbell Scott narrates the book with feeling. This is a classic in every sense of the word. Sinister and suspenseful - the sort of scary that you keep thinking about long after you've switched it off! 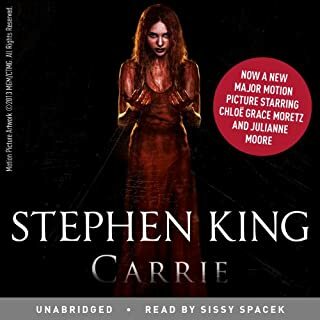 Where does The Shining rank among all the audiobooks you’ve listened to so far? 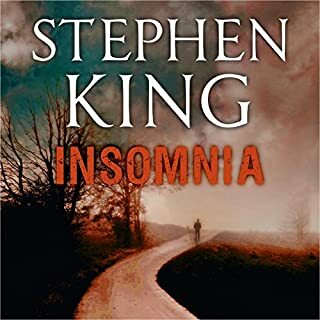 I have been a latecomer to Stephen King but he is surely one of the best writers on Audible. A fantastic story well written and well read. What did you like most about The Shining? The book is always better than the film and this book is a prime example. 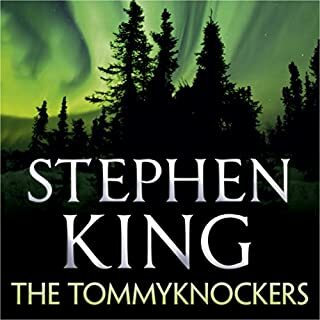 In the book, Jack Torrence seems more frightening and disturbed that will have you thinking about it after you've finished it! King has a way with words, and is the true master of Horror. If you want a book that will stay part of your soul and make you scared again, like when you were young, this is perfect. If you have seen either of the films or the TV series of this title, you may think this book holds no further surprises. You would be wrong. The director's cut is the story of a family's fight for survival against pure evil in an isolated, snow-bound hotel. On a more human level, it is the story of how families survive. Danny, the five year old son of Jack and Wendy, sees visions. He can find things that are lost and can read his parents thoughts. 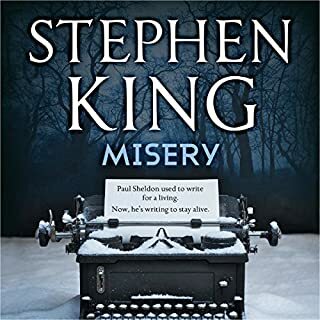 When Jack takes a winter caretaker's job at the isolated Overlook Hotel, high in the mountains, Danny's "shining" awakens an evil that hunts him. What follows is a terrifying escalation of horror and suspense. Forget the films; the pictures in your own head are far more vivid and horrifying ! From a human perspective, Jack is a recovering alcoholic, whose addiction has brought his family to the brink. This job is his last chance to keep his family together, but the spirits in the hotel tempt him and taunt him to bring his son to them. 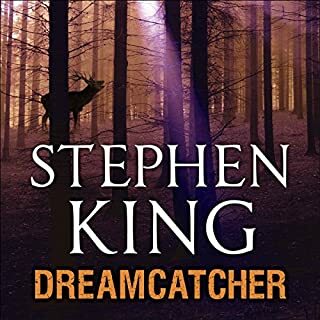 In this, only his third published book, Stephen King' s own battle with alcohol adds an interesting backdrop. Addiction fills you with demons. The reason that King's narrative works so well is that normal human reactions and emotions lie at its base. Addictive but scary as shell!! 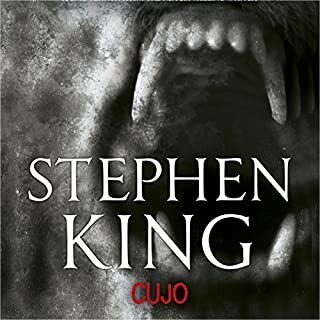 Would you consider the audio edition of The Shining to be better than the print version? Danny's strength as a kid through the ordeal he went through, I would have ended up a basket case after all that, OMG!! What about Campbell Scott’s performance did you like? Very good and a great accompaniment to the movie, as good as Jack Nicolson played the lead as an actor!! When Jack turns back to his normal self for a moment and tells Danny to run and get out of The Overlook! The last moment of lucid sanity . 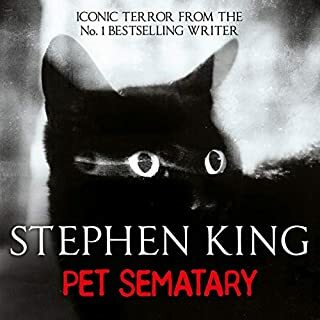 I listened to this book many years ago and forgot how creepy it actually was, the thought of being stranded in a snow storm in the middle of nowhere in a haunted hotel dont bare thinking about I wanted to refresh on this brilliant book to do Doctor Sleep after I am so glad I did. The Shining is horror at its absolute best. I saw the movie and really loved it, so I felt like I had to read the book. I'm sorry to say, but I really don't like the movie that much anymore. King is extremely good building characters, and this book is no exception. In addition to the many breathless moments you get with chills running down your back, you really get to know the characters as well. That doesn't just make it a good story, but also a very very good book.